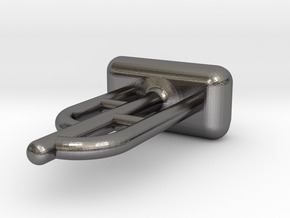 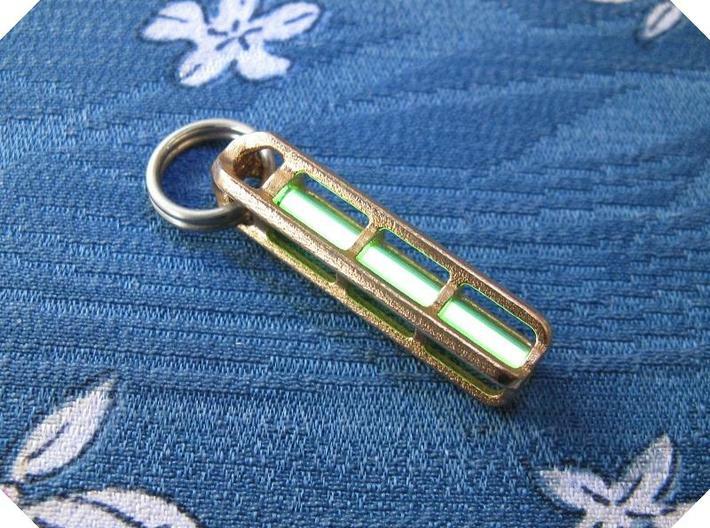 I present version 4B of my tritium keychain lantern for use with a 3x22.5mm tritium vial (tritium vial not included). 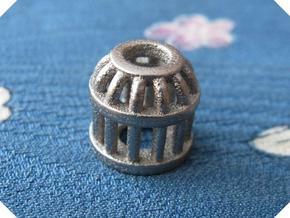 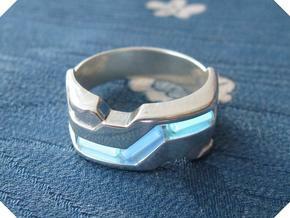 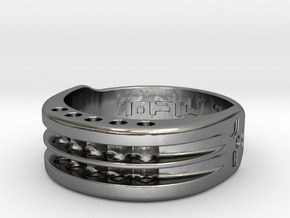 This model has been scaled for printing in silver, brass, bronze and various types of plastic. 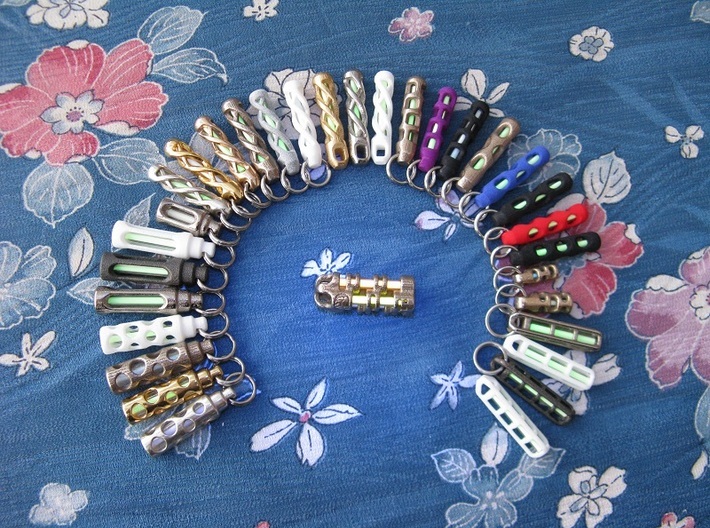 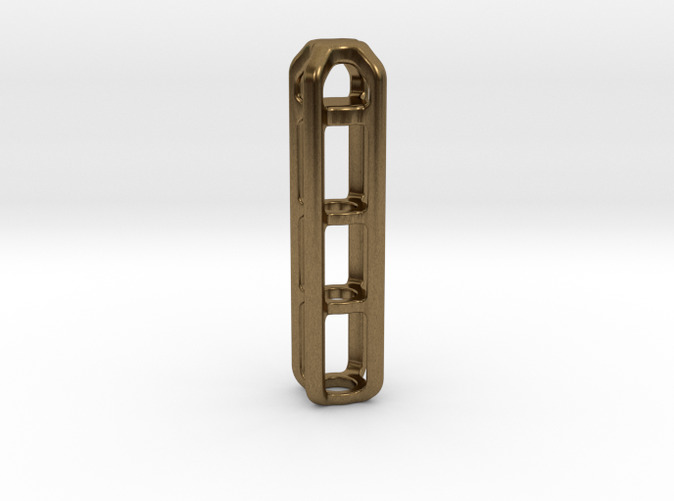 The attachment hole is large enough for paracord, gate clips and split rings of various sizes (not included). 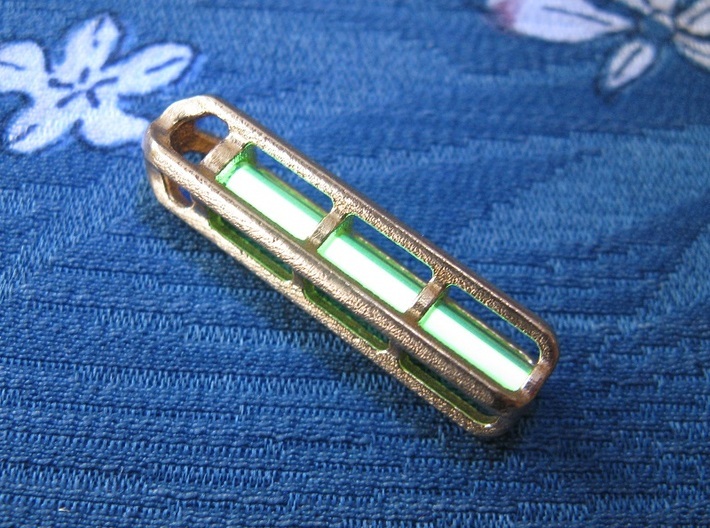 Due to potential irregularities in the printing process some gentle drilling may be required on the tritium vial channel to ensure correct fit.